Racheal is a conscientious lawyer, who takes pride in assisting her clients to meet their goals and objectives. 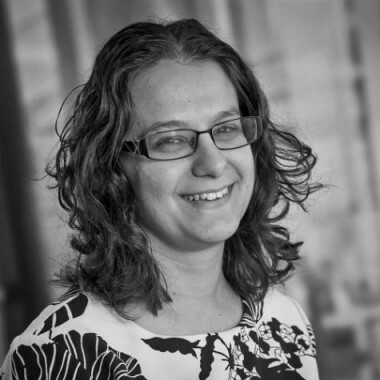 Racheal practices predominately in property and commercial law, but also has extensive knowledge in water law. Racheal deals with many farming clients in the Kyabram and district areas, and enjoys working with her clients and their other advisers (such as accountants and financial advisers). Advice on farming succession plan involving three separate farming entities, including several transfer of lands from differing entities (Family Trust, individuals and Self-Managed Superannuation Funds), stamp duty advice, advice relating to water entitlements and transfer of water shares and allocation bank account reconfiguration. Sales of businesses and land including a sale of agricultural machinery, and an engineering business. Transfers of land into Self-Managed Superannuation Funds, involving advice relating to same, stamp duty advice and ongoing lease arrangements between entities. Advising owners of significant water entitlements holdings, relating to options involved with sale and leasing of water.